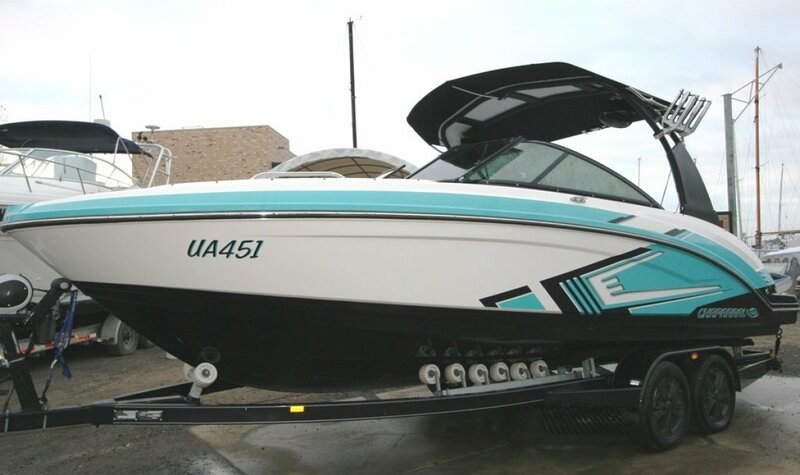 Chaparral 223 VRX, 2015 model, Twin 200 HP supercharged Rotax motors, Easytow custom trailer with high spec set up such as mags, built in locking straps, painted black over gal and stainless running gear. 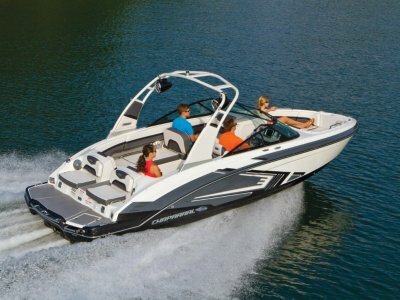 The boat has all the VRX options including ASP - Chaparral's patented aerial surf platform, making it the only jet powered boat that is designed to create a surf wave, adjust the ballast and speed and it also throws up an awesome wake board wake as well. 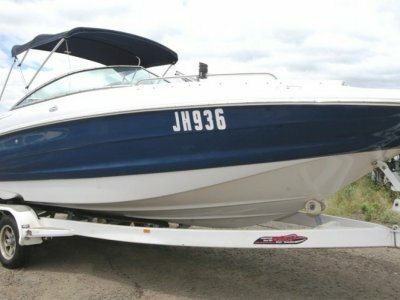 Also comes with Medallion 2 surf computer, 3 x ballast tanks, wake tower, up- graded sound system with sub woofer, tower speakers, VRX colour scheme/ graphics, snap in carpet, bimini, transom stereo remote and heaps of other options. 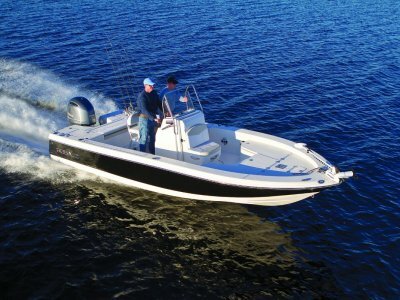 This is a rare boat with only 55 hours use, one of the best deck layouts in the business and built like all Chaparrals' Salt Water Tough'. 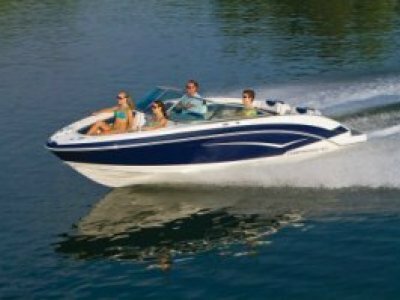 Make the most of the brilliant boating conditions we've been getting and get yourself behind this well priced Vortex now!